As the cast for the upcoming Wolverine 3 continues to round out, an important update on the film comes from franchise producer Simon Kinberg, who confirmed to Collider that not only will the film carry its previously-rumored R rating, but that the movie has already begun filming! “I’m not sure what I’m allowed to say about that. I will agree with you that Patrick Stewart was rumored to be a part of that film. It takes place in the future, and as you and others have reported, it is an R-rated movie. It’s violent, it’s kind of like a western in its tone. It’s just a very cool, different film,” Kinberg said. 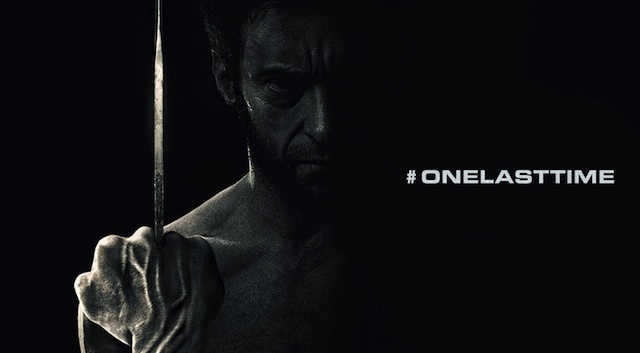 The cast for the film currently includes Hugh Jackman and Patrick Stewart as Wolverine and Professor Charles Xavier. They’re joined by Boyd Holbrook, Stephen Merchant, Richard E. Grant, Eriq La Salle and Elise Neal. We’ve also heard that the mutant X-23 will be making an appearance in the film as well. James Mangold directs from a script by David James Kelly. 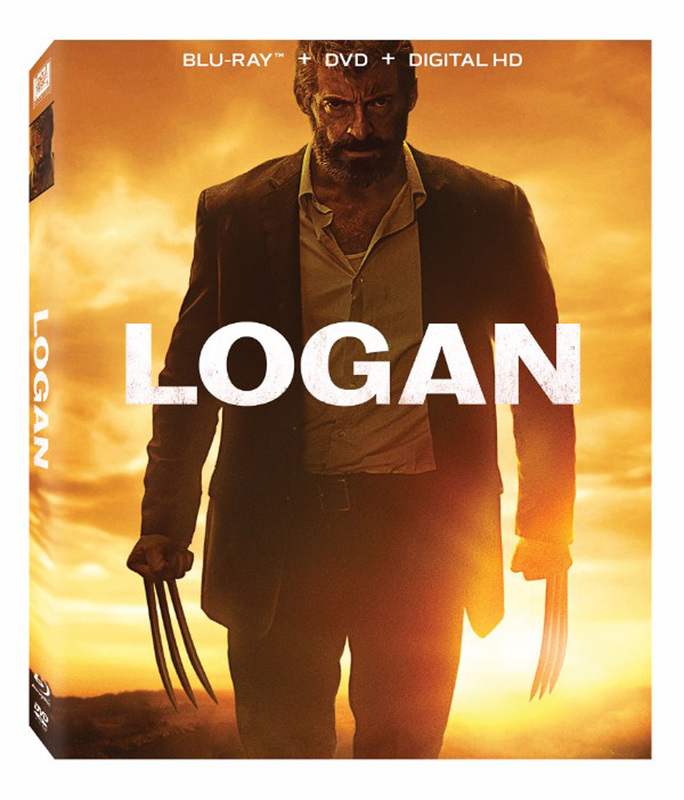 Mangold’s previous film The Wolverine saw an alternate R-rated cut released on home media after its theatrical release, and, following the success of Deadpool (currently the highest-grossing X-Men and R-rated movie of all-time), it’s no surprise why a bloodier version of the character will be making its way into theaters.